With the start of my favorite month on its way, I have so much to be excited for! For starters, Spring break is in a few days, Sony Ericsson in Miami is ready to begin, basketball rivalries start again, and so many festivals in the air! 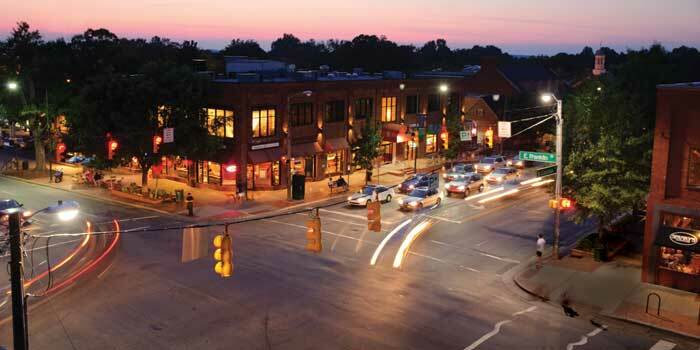 Since I will be leaving Chapel Hill for a few weeks, I thought what better way to leave then to list my favorite foodie spots Exclusively in Chapel Hill. 1. 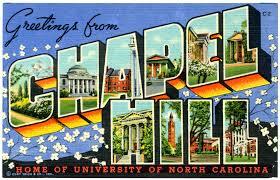 Favorite Chapel Hill Restaurant: Weathervane – Southern Season – $$$- delicious for brunch and dinner. Exceptional food and drinks! 3. Best Southern Cooking: Crook’s Corner– $$ All Southern, all delicious! Here are a few of my favorite cuisine places! Enjoy!! Happy Spring Break!